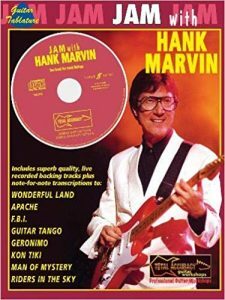 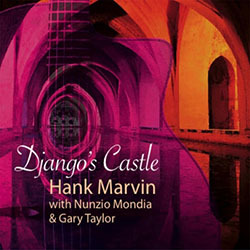 Hank Marvin and his Gypsy Jazz Ensemble played a fantastic rendition of the old Shadows tune Guitar Tango at their final concert in New Zealand 2015. 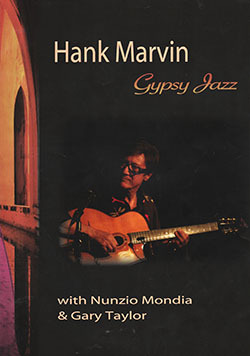 This was performed at the beautiful Maidment Theater at the Auckland University. 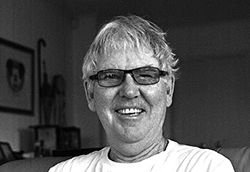 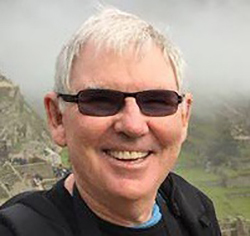 Steve Hilliar, along with Nunzio Mondia (manager of the group) organized this tour of New Zealand and numerous photos with some video clips were taken and recorded by various people.